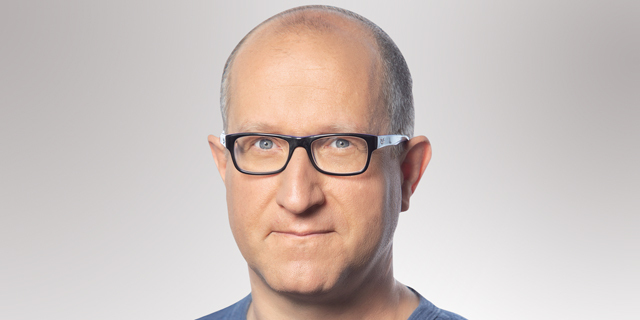 When I started out, I knew nothing about fintech, said Chen Amit, CEO and Co-founder of Israeli payment automation startup Tipalti. 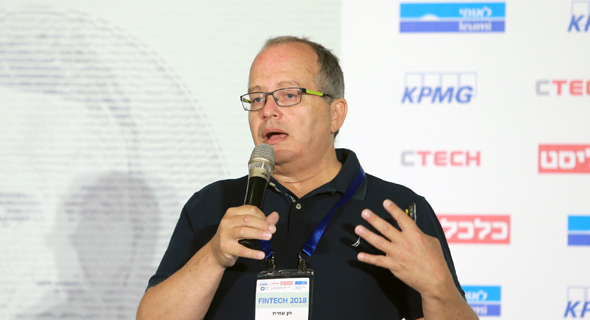 “I had no pre-existing knowledge, and that helped me build the company,” Mr. Amit said, speaking on Tuesday at the FinTech 2018 conference held in Tel Aviv by Calcalist, Bank Leumi, and KPMG. Founded in 2010, Tipalti operates a cloud-based payables automation platform. Processing over $4 billion in transactions annually, Tipalti counts Amazon, GoDaddy, and Twitter among its clients. In February, the company completed a $30 million series C investment round which brought its total funding to over $50 million. The company is based in San Mateo, California, and the central Israel coastal town of Herzliya.